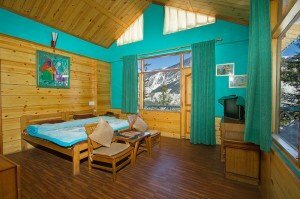 Perfect for families, friends and newly-weds. 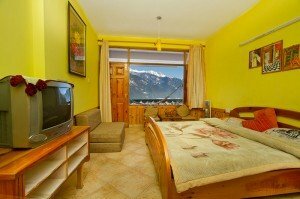 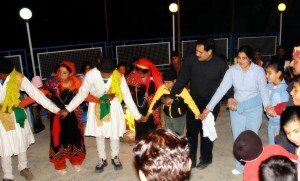 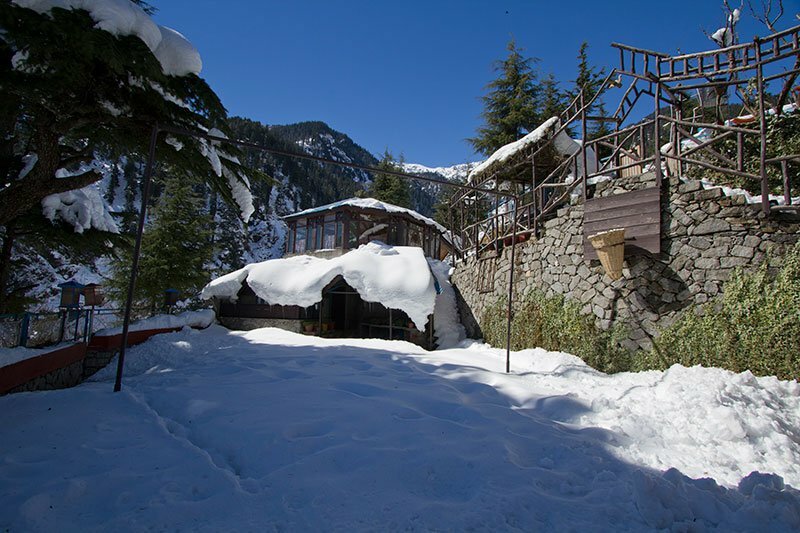 Winter Springs Special valid during 15th January – 14th April. 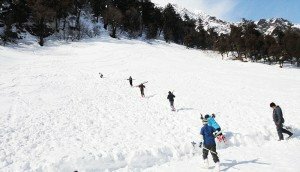 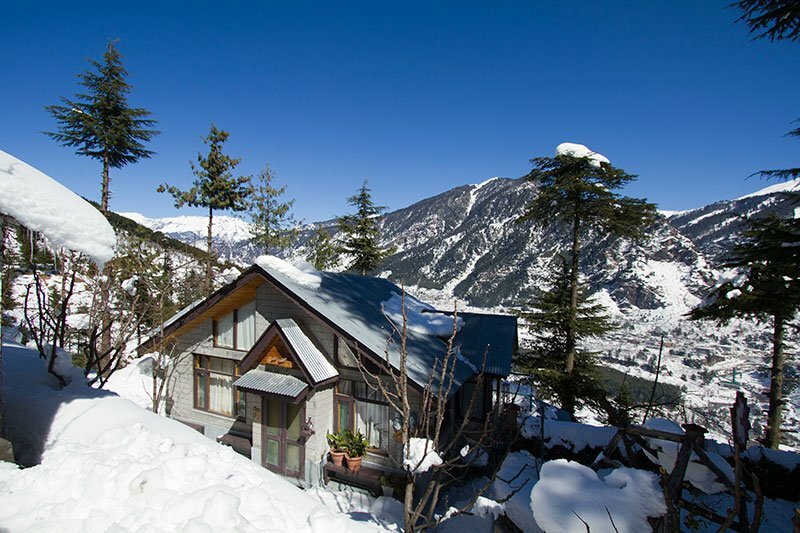 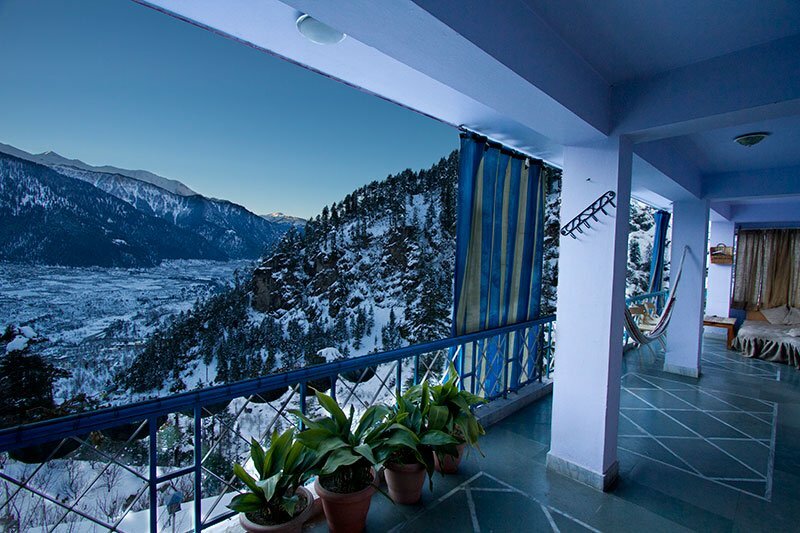 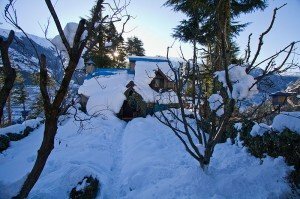 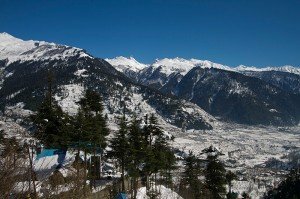 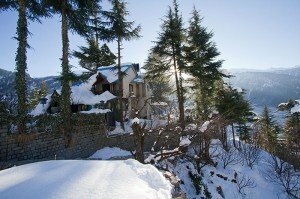 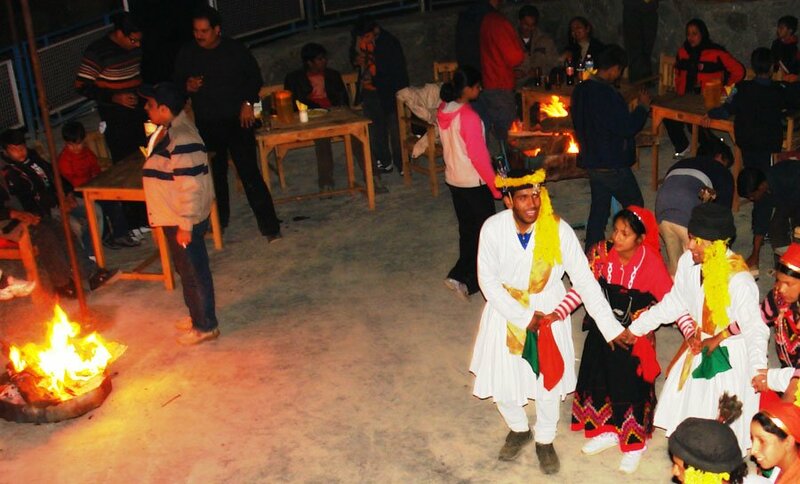 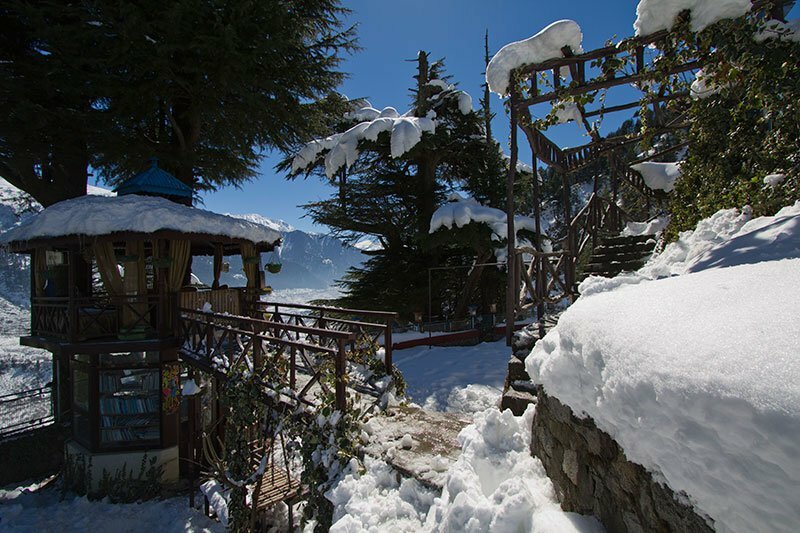 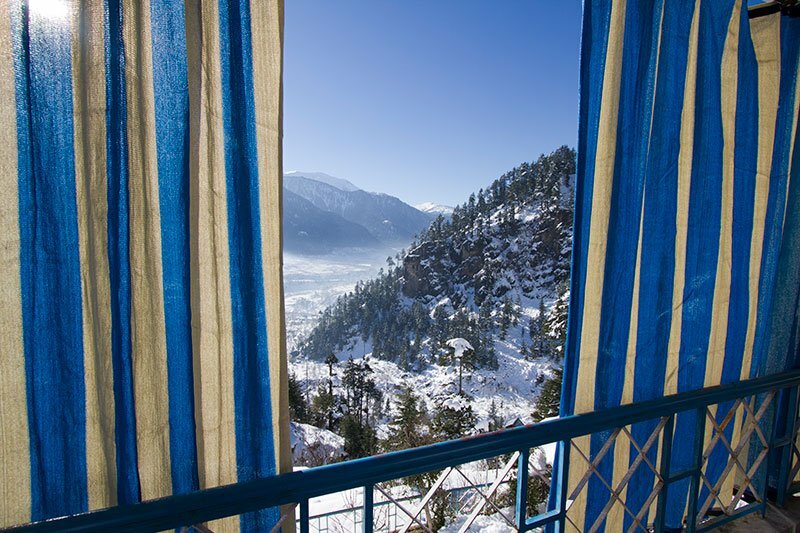 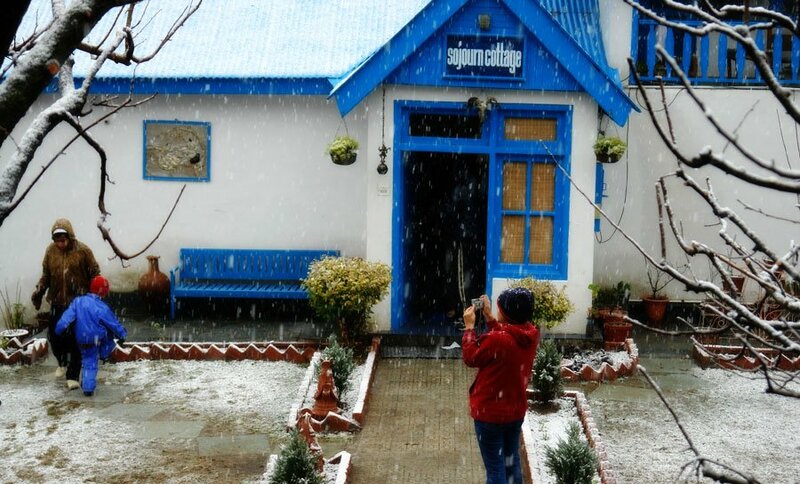 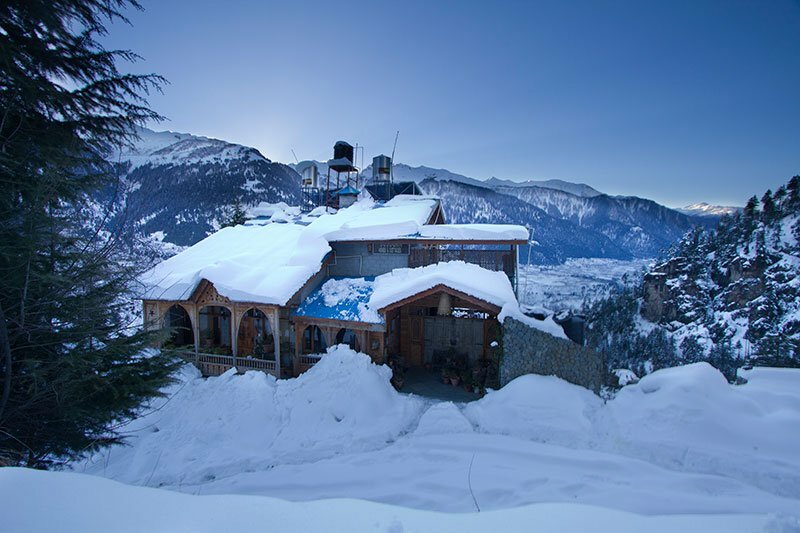 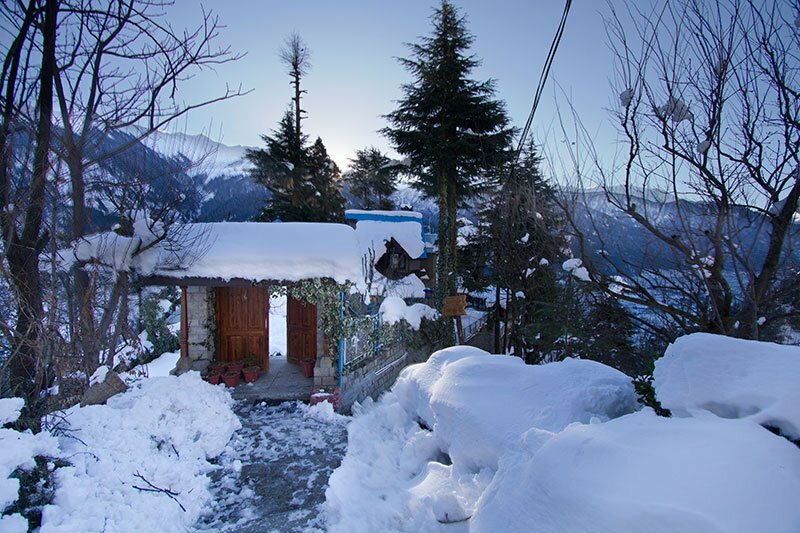 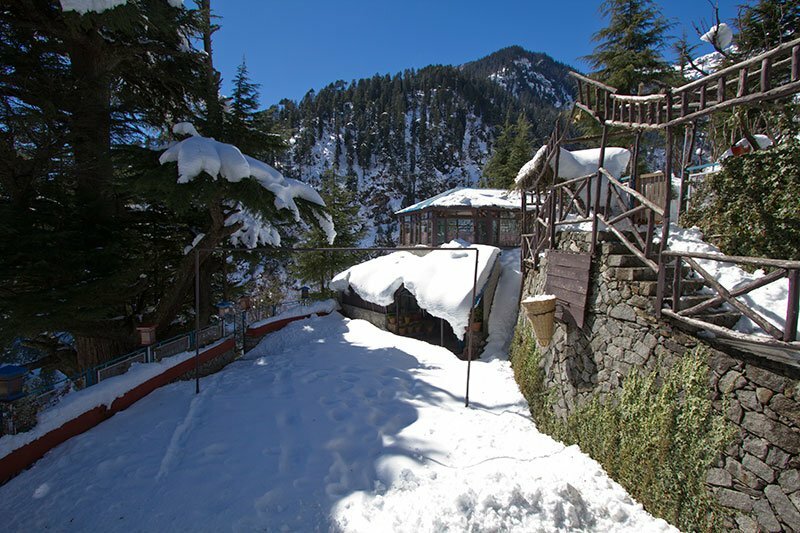 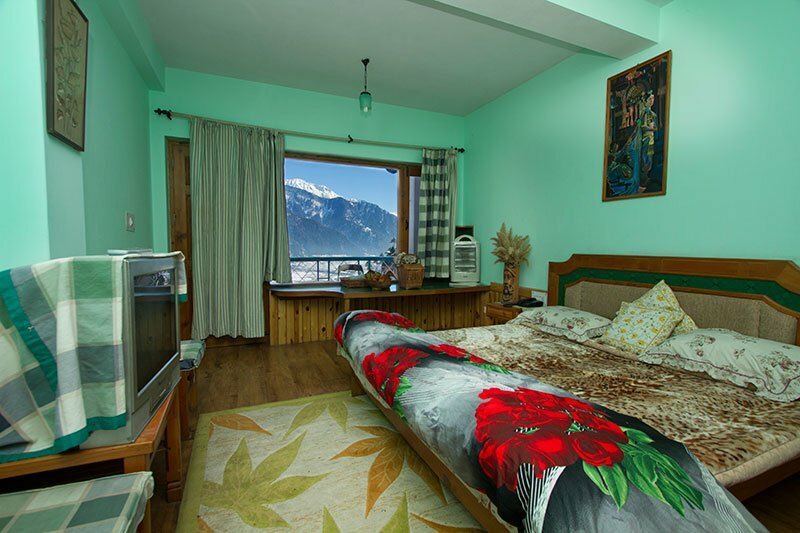 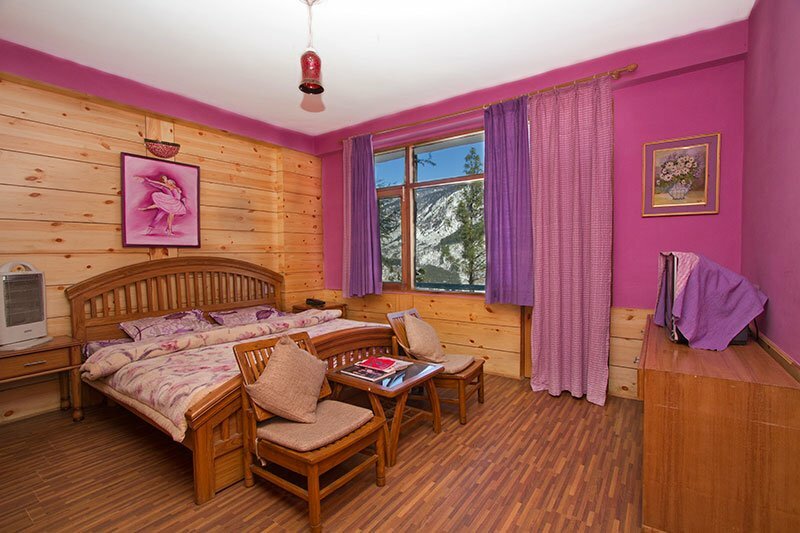 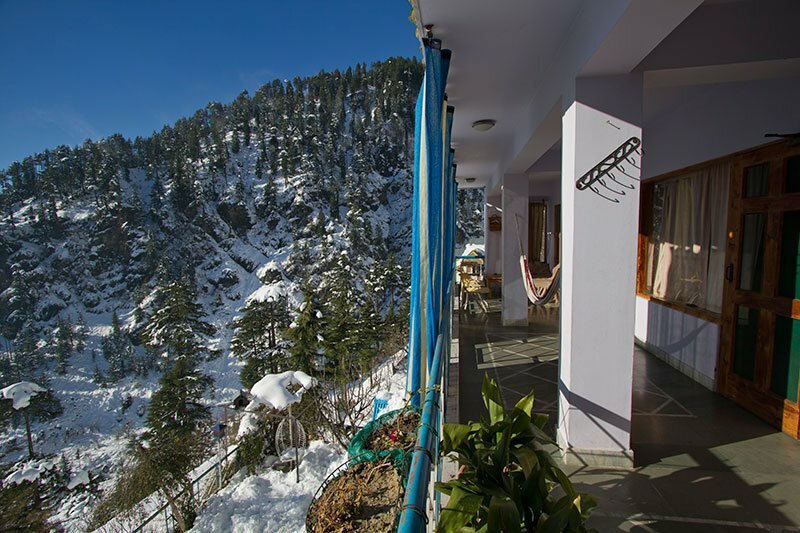 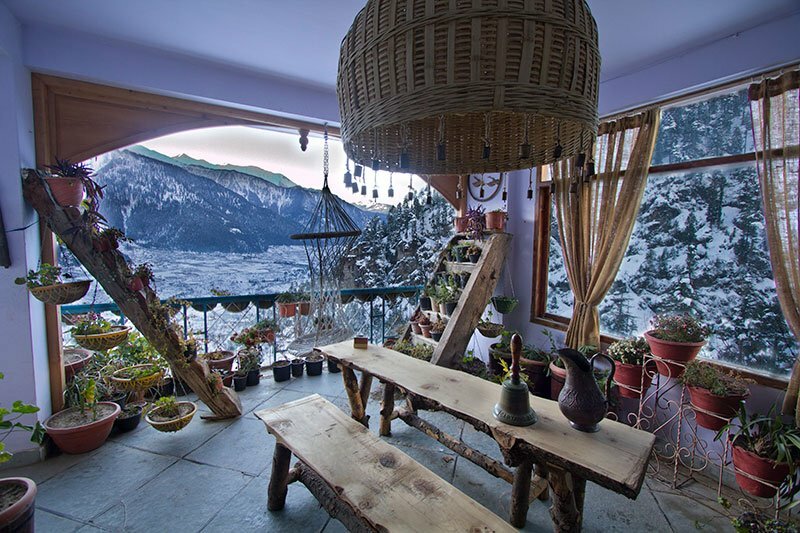 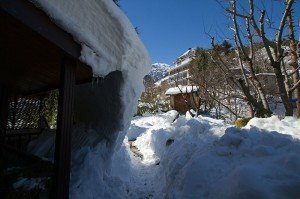 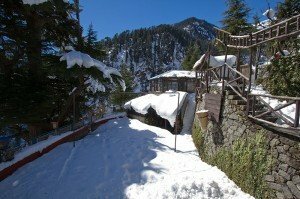 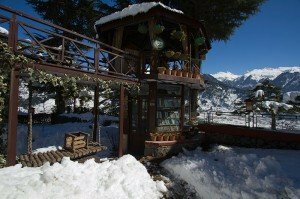 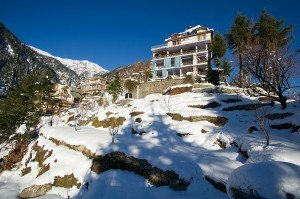 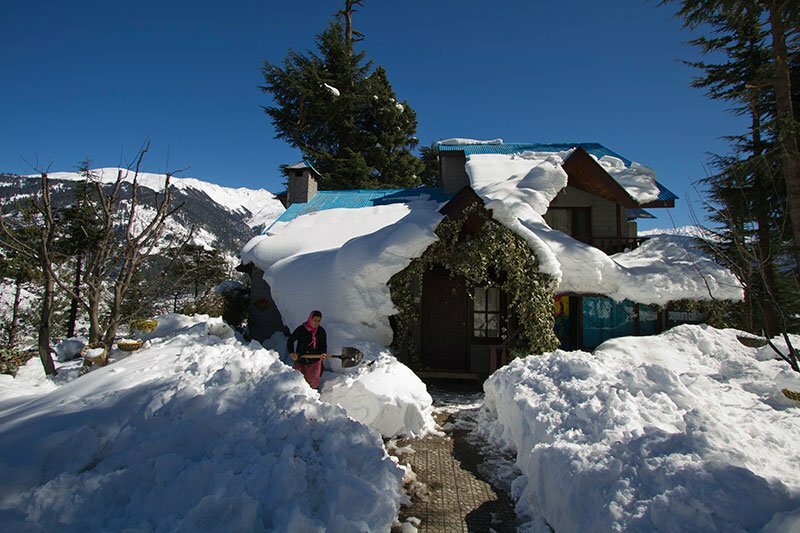 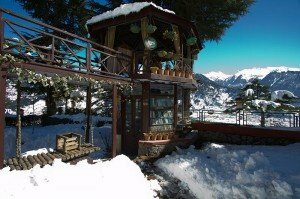 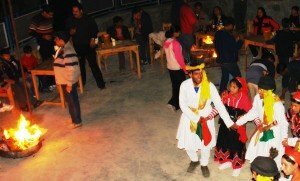 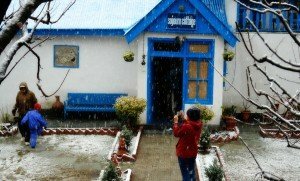 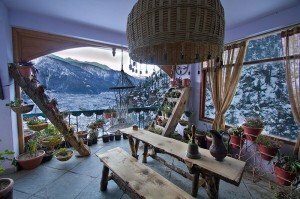 Refreshing cool walks in and around Manali’s countryside, cosy nights in front of a fireplace, discover the winter springs with your family and friends at Sojourn. 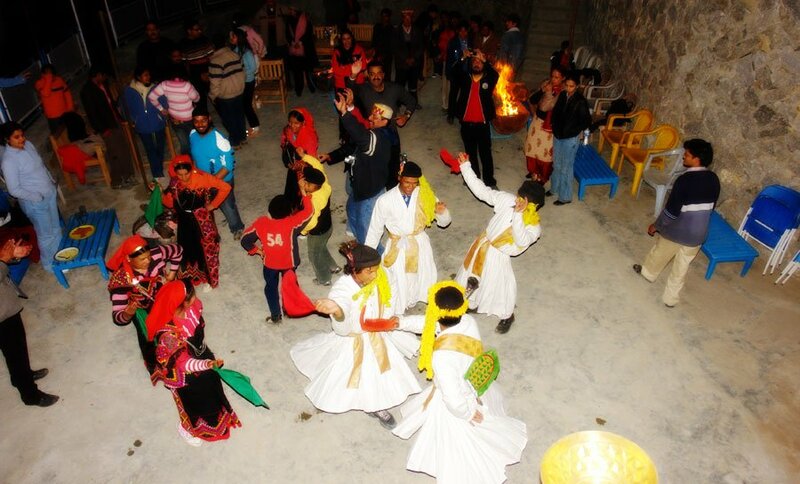 There’s so much to experience and love about this holiday. Make your winter springs break an unforgettable, lifetime memory with Sojourn Homes and Cottages. 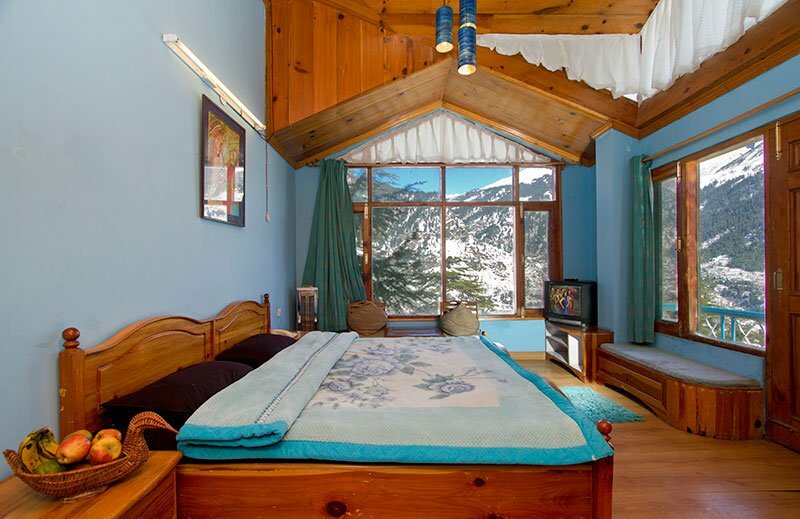 Three Nights & Four Days Stay. 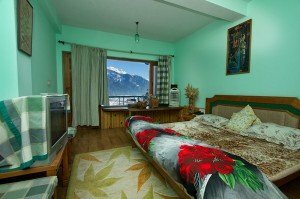 Below mentoned prices are after 20% discount.